Why Join the Credit Union Healthcare Alliance? 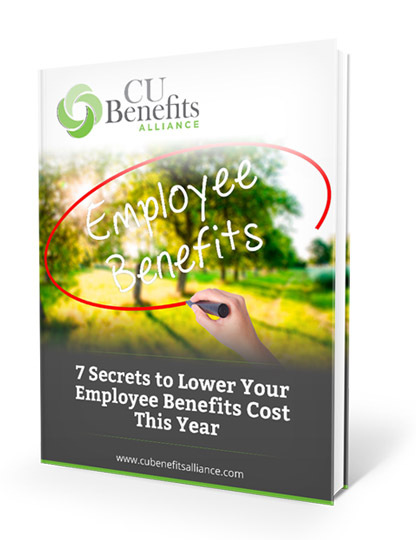 The perfect benefits strategy to reduce administration and cost. “The ROI from being part of the Alliance has been outstanding…” What people are saying about CU Benefits Alliance! Once you have determined your overall cost savings goal, there are a number of ways to redefine the structure of your employee benefits plan to better manage costs. 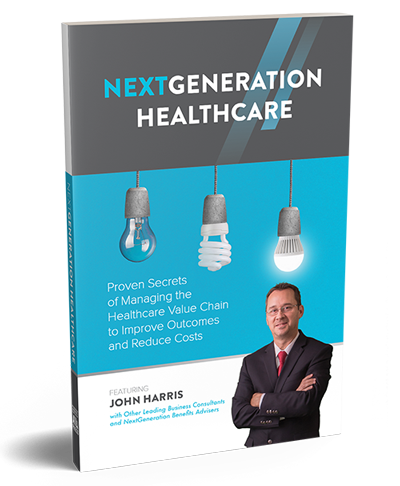 We will cover the following 7 strategies: High deductibles, Self-funding, Telehealth, Reference-based pricing, Voluntary benefits, Pharmacy benefits management, and Narrow networks.